Mrs. Carlone recently attended the 2018 Principal Advocacy Conference in D.C. to help fund Title II and Title IV. 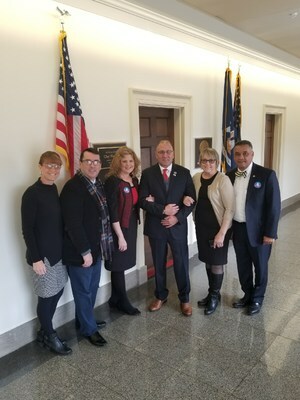 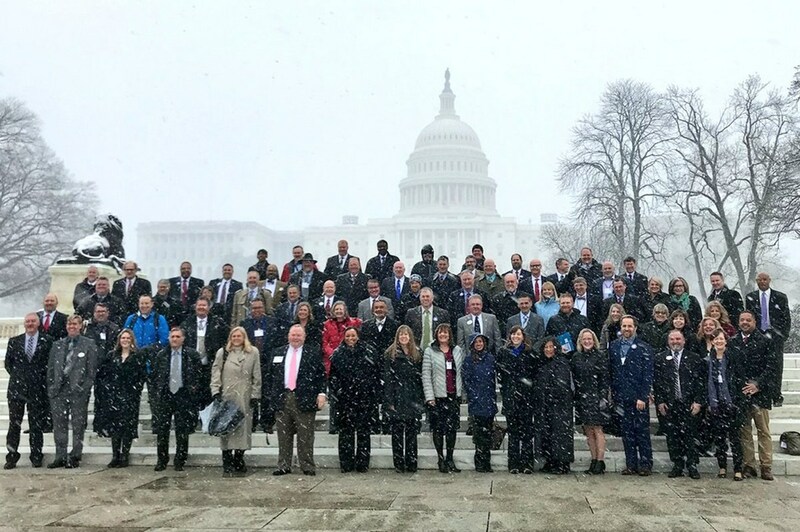 Mrs. Carlone, as the President of the Louisiana Association of Principals, attended the 2018 Principal Advocacy Conference at the Nations Capitol. 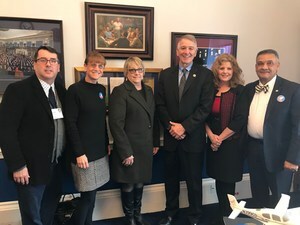 Mrs. Carlone met with members of Congress to promote public school agendas. 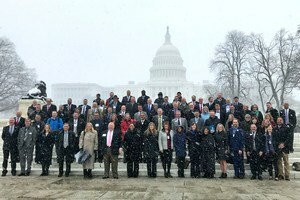 She was joined by principals from all over the nation in their effort to help get Title II and Title IV fully funded. 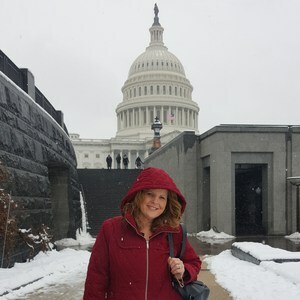 Mrs. Carlone is proud to represent our school, parish, and the public school community around the country!